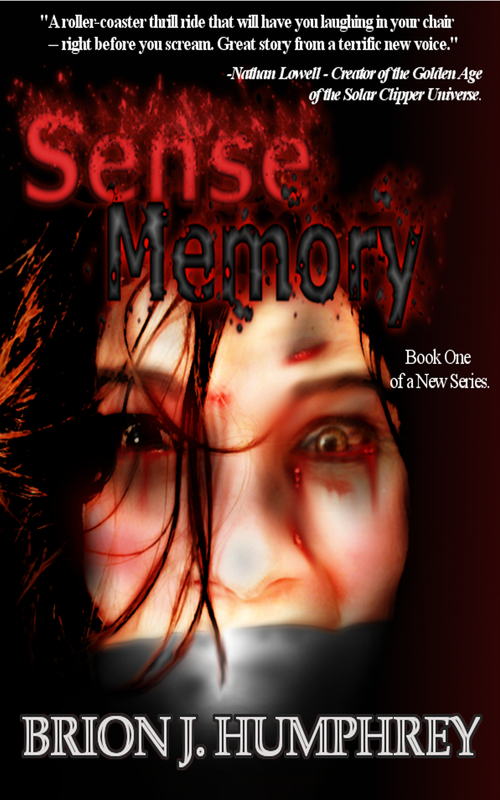 Two really cool things about the audio version of Sense Memory… It’s AVAILABLE NOW! and it’s FREE!! Click here for more info!